New developments are springing up in quick succession, in the investigation of the murder of Mr. Olaitan Oyerinde, the late principal secretary to the Edo State governor. Just last week, the controversy was over the arrest of Reverend David Ugolor, the Executive Director of African Network for Environment and Economic Justice (ANEEJ). This week’s development is the parade on Wednesday morning of six alleged killers of Oyerinde. The six suspects, all male, were paraded at a press briefing in Abuja by the spokesperson of the State Security Service (SSS), Ms. Marilyn Ogar. The names of the suspects are Mohammed Abdullahi, Raymond Origbo, Chikezie Edeh, Saidi Yakubu (aka Imam), Sani Abubakar, and Hassan Bashiru. They were interviewed briefly by journalists and speaking to news men said that the murder was a robbery operation which went awry. 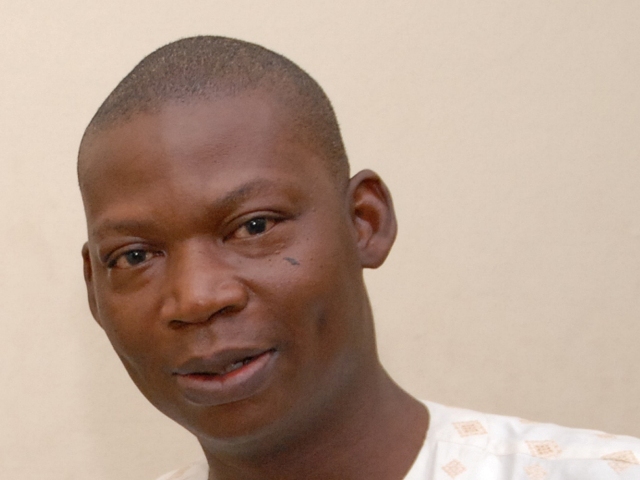 Oyerinde was murdered on May 4, 2012, in his Ugbor residence in Benin, the Edo State capital. With this development, questions are raised on the motives behind the arrest of Reverend Ugolor as a suspected mastermind of the crime. after one of the suspects reportedly identified Ugolor as the mastermind of the crime, whereas the parade of the six suspects was done by a different agency, the SSS. The angle presented by the suspects paraded by the SSS is that Oyerinde’s murder resulted from a robbery incident, however, when Reverend Ugolor was arrested last week, the news was that the reverend was a good friend of the late Oyerinde and was the last person seen with him on May 4, when the incident occurred, ruling out the robbery incident angle. Is there a beef between the police force and the SSS? Who are these six men confessing to the murder? Are the men paraded by the SSS the same men who are reported to have fingered Reverend Ugolor as the architect of the plot? Or is it that two separate gangs could have murdered the same man on the same night? We’ll keep following this story for our readers.